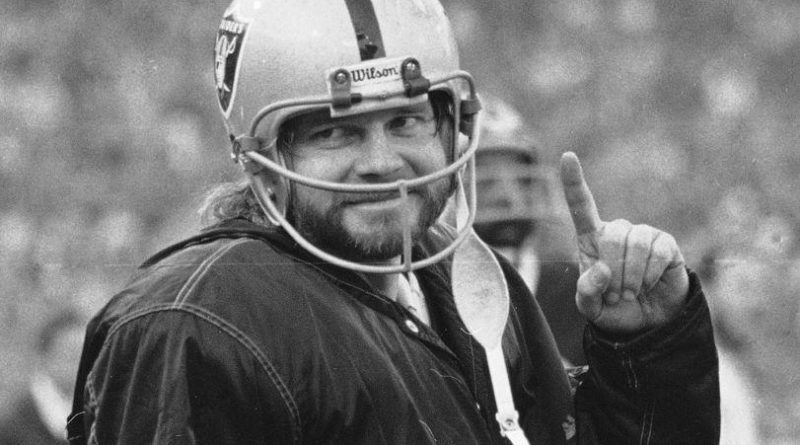 One of our favorites, — Ken “The Snake Stabler” — has been diagnosed with Chronic Traumatic Encephalopathy (CTE) post mortem. See the link below and hear Dr. Ann McKee–of Boston University– diagnosis. 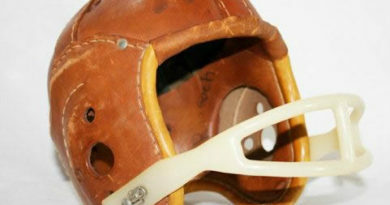 The Snake is the first professional level quarterback to be confirmed to have CTE. Players at all NFL positions have now been found to have CTE. 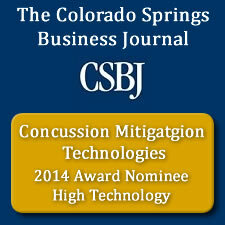 Concussion Mitigation Technologies Makes Front Page! 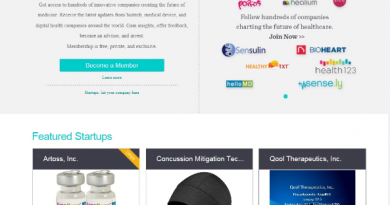 February 29, 2016 CMT™ Comments Off on Concussion Mitigation Technologies Makes Front Page!